What is diabetes? 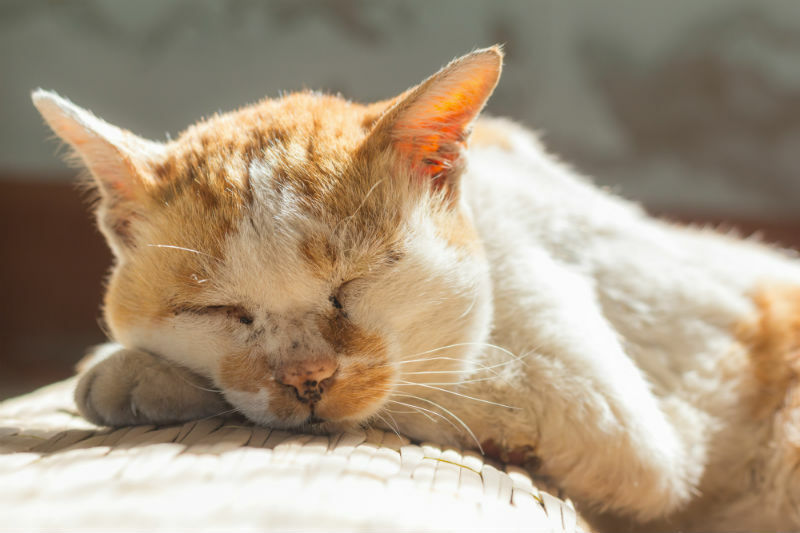 Diabetes is a common condition affecting middle aged-older pets. Diabetes mellitus (aka diabetes) is a condition where the body is not able to use glucose (sugar) appropriately. Glucose is the main source of energy for all the cells of the body. Arthritis is one of the most common concerns that we see both our canine and feline patients for. It manifests itself in many different ways from an obvious limp or lameness to a general lack lustre attitude. 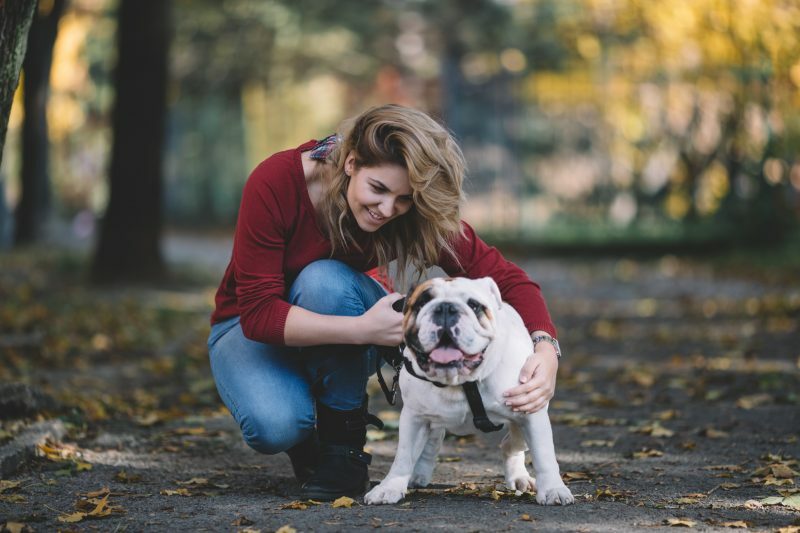 The following are different strategies that we use to help manage pain in our furry friends!